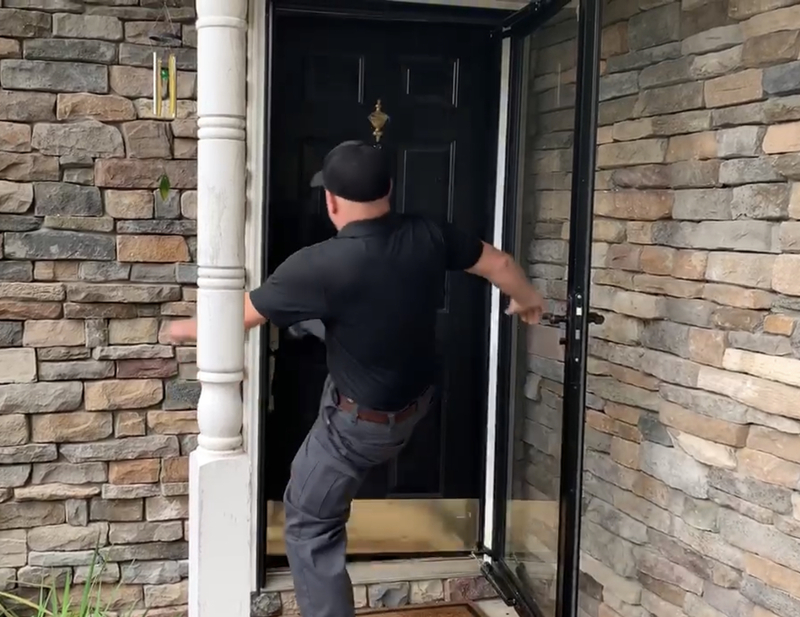 Problem: Lock Bumping | Solution: ? Lock Bumping is in the national news spotlight again. 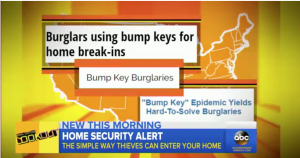 A story recently aired on ABC News and Good Morning America regarding the popularity of Lock Bumping. 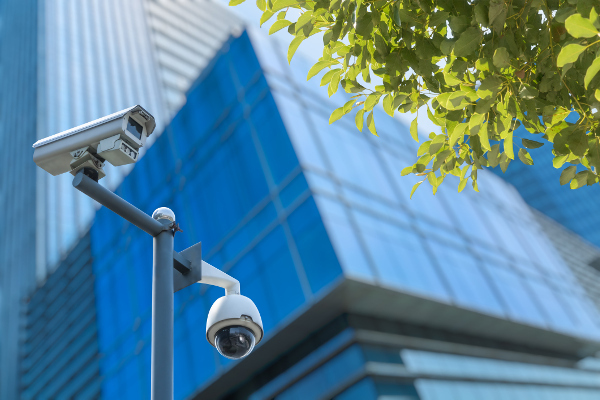 We’d like to outline the story, the truth and possible solutions to protect against it. Non Destructive to the lock. Limited or No record of entry. Bumping works on all standard pin tumbler locks. 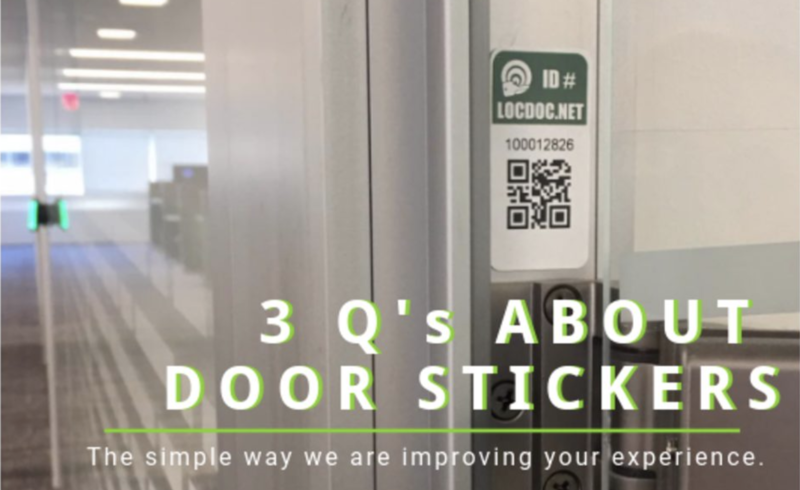 All this information summarized is finding a more secure lock, door, door jamb and hardware than the “Standard” hardware on your home and business. We recommend Medeco High Security Locks. Professional Locksmiths – What does “Professional” mean?